Your Europe trip just got a bit more cheaper. Air Italy has announced flights from Mumbai and Delhi to Milan in Italy and you can now book round trip ticket for under 30k per person. All the details here. At present a round trip ticket to Europe typically costs about 30-40k at the minimum. Mumbai-Paris, Delhi Paris or Chennai Paris can be had for around 33-35k at their best on Jet Airways or Air India. 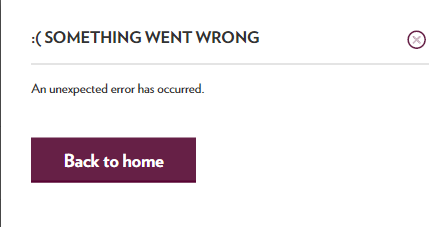 Iceland based WOW air had a killer 27k return fare from Delhi to Iceland, but now has gone up a bit to 30-40k. Most full service airlines charge around 50k for a proper round trip to various destinations in Europe. Now some good news. Air Italy will begin India operations later this year and is selling tickets to Milan in Italy from Mumbai and Delhi- you can book a round trip ticket for as low as about 28k INR. Air Italy will be using an A332 for India flights, with 2+4+2 economy configuration. Milan is popular for fashion. Beginning with Milan you can explore lots of southern Europe using schengen visa. MXP (Malpensa) airport into which Air Italy flies is 50 kms from city centre. Switzerland, France etc can be reached by road or bus from Italy. Also be advised Schengen visa will cost you about 8k and it may not be good idea to travel to Europe in winter- most attractions will be closed and you may not be able to explore much in snow. 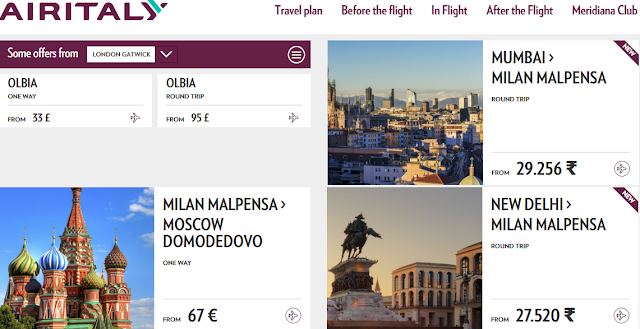 Air Italy also flies to Miami, Cuba, Egypt , Moscow and few such international destinations, besides flying around to several airports within Italy. Air Italy fare types- note that there's no mention of food anywhere. 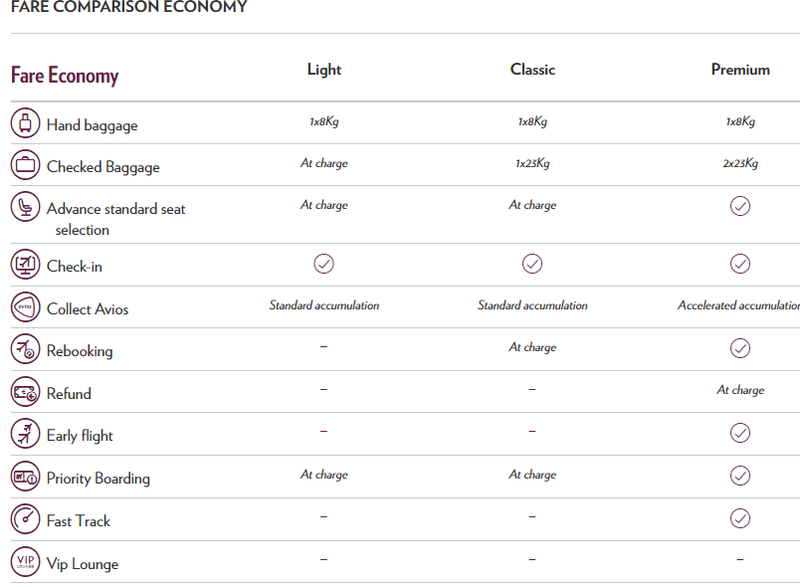 Below is how much various extras will cost on Air Italy? Seat selection: INR 1600/2600 per seat (standard, 5200-preferred (first row, emergency row etc), per flight. Delhi n Mumbai airports are bit expensive to operate. If Air Italy can operate from slightly cheaper airports- Pune, Kochi, Chennai etc and can offer return tickets for under 20-25k, they can get great business in my opinion.